Saturday afternoon they will elect the state party chair for the next two years. The incumbent, Will Deschamps, has held the post for the last six years and is running for his fourth term. Deschamps views the Republican party as a “big tent” with room for people from diverse points of view. Despite the advantage of being the incumbent, Deschamps’ inclusive view of the party makes him a target for activists who insist only ‘solid conservatives’ deserve to bear the Republican brand. State Representative Matthew Monforton is worried that Deschamps would take advantage of a new state law allowing county committees to be appointed, instead of elected. He fears that could weaken the party by letting Deschamps appoint moderates. 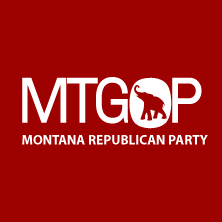 Monforton spoke at a Gallatin County Republican event in May that was secretly recorded, and leaked by an anonymous source. If Chairman Deschamps, if he has this kind of power, and if he is re-elected in June, it will be a catastrophe for the party and a catastrophe for true Republicans and true conservatives. Deschamps disagrees with that assessment. “I don’t pay any attention to it because it has no basis in bearing, it has no basis in life and it has no basis in how I’ve conducted myself in the last six years," Deschamps said. But Monforton is far from being the only Republican who thinks the party has been too accommodating to moderates. Former Madison County Republican chairman Dan Happel is one of two men challenging Deschamps for the post. He says he’s running to promote party unity. “I’ve seen a lot of fracture in the party over the last number of years and I’ve seen a situation where it doesn’t seem to be getting a lot better and I just felt like maybe I could the leadership that would be necessary to maybe bring the various factions together in the party, and make us more functional again," Happel says. 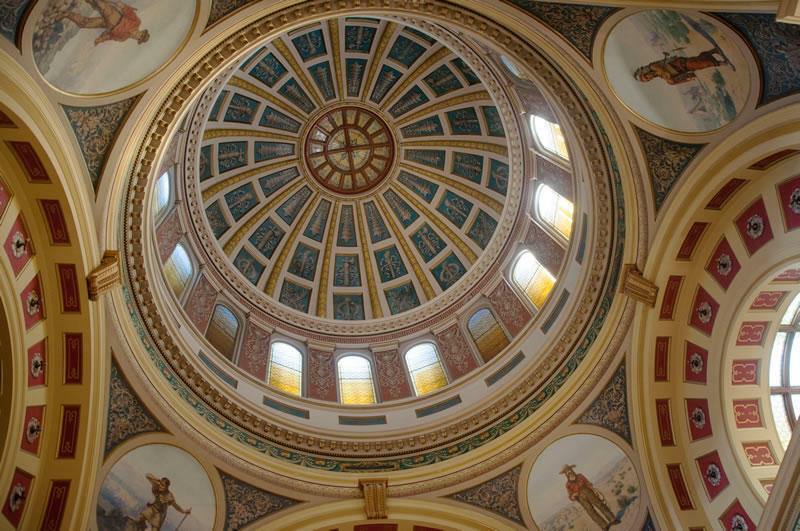 Happel points to the 2015 Legislature as proof that the party is dysfunctional. A small number of Republicans in both houses joined with Democrats in passing legislation the party officially opposed, most notably a bill expanding Medicaid coverage. “I think we got way off message," Happel says. "We had a number of folks in the Republican Legislature that really voted against the party platform. Needless to say, that is our bible." 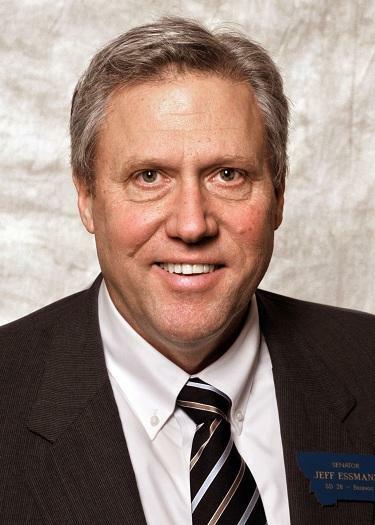 Also in the race is Republican Representative Jeff Essmann, a veteran party leader from Billings. He chairs the House Rules and Administration committees. During the session, Essmann sided consistently with the conservative leadership, even when it meant being outvoted by the coalition of Democrats and moderate Republicans. But like Deschamps, Essmann wants the party to welcome differing points of view. “The way to build a political majority is through multiplication and addition, not division and subtraction," Essmann says. "I believe many people identify with the Republican Party, they don’t always agree eye to on every issue. Our core message is one that I believe resonates strongly with the American people, and that is, smaller government and lower taxes are the best way to preserve freedom and preserve the opportunity for economic prosperity." Whoever wins the election Saturday will face the challenge of recruiting candidates for statewide offices, starting with the Governor’s race. Essmann sees the challenge as one of identifying the right candidates. “You can’t have a winning campaign without a good candidate at the start. So the fundamental is [to] recruit a good candidate who has good values and a good message," he says. Dan Happel says the key to winning more statewide offices is to strengthen the party’s conservative identity. 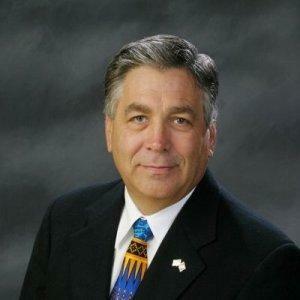 “We’ve got some great people that are potentially candidates for these offices, and I believe if we sharpen our conservative message in Montana, I believe that we can provide them with much stronger support at the grassroots level," Happel says. Current chairman Deschamps says he should be given another term to continue the progress he’s already made. “Each cycle, we’ve gained representation," he says. "I believe in this next election we will take, at the very minimum two of those constitutional races, and we will have a credible candidate to run against in my opinion, a weakened governor." 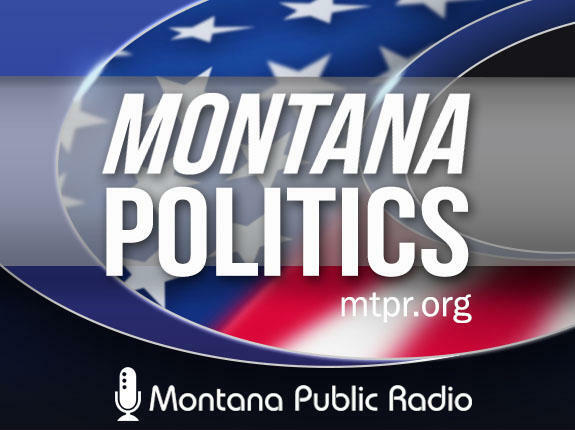 One of these men – Will Deschamps, Dan Happel, or Jeff Essmann, will be the chairman of the Montana Republican Party for the next two years. The outcome of the election may well depend on who shows up to the convention, and how those delegates feel about the way the party’s been managed over the past two years. The House Rules Committee wrapped up a special meeting Friday afternoon. They were considering a challenge to the Medicaid expansion bill that passed the full House yesterday. Belgrade Republican Representative Art Wittich was arguing that shouldn’t have happened, because the Medicaid bill was improperly sent out of his committee without enough votes to do so. MTPR Capitol Reporter Steve Jess explains the rules debate. 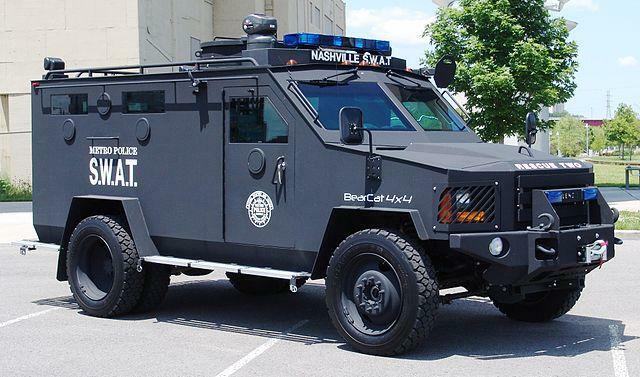 A Montana lawmaker is praising President Obama’s decision to restrict the kinds of military surplus equipment that go to local police departments.